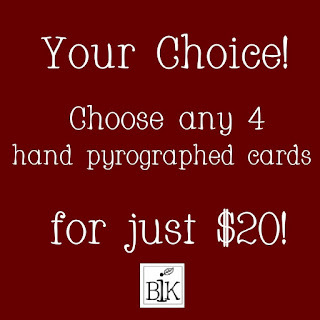 B K Inspired: Just in time for Christmas! There's a new option for buying cards in my shop. Now instead of buying just one card or a set of cards that are all the same you can Mix and Match!